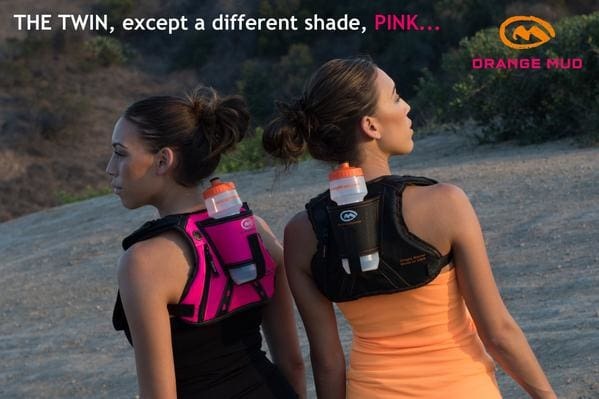 Black, Pink, Orange, Gray, Tan, HydraQuiver's now have a nice variety. New HydraQuiver colors released! Our ultralight packs are perfect for your daily training or competing in anything from 5k's, to marathons, to 100 mile ultras. They keep you hydrated, provide quick access to key items and most importantly, it disappears on your back. These ultra breathable packs will keep you cool, won't irritate or give you some painful rub mark, and will have you looking like a running rock star. Now available in Pink!